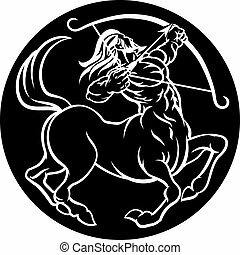 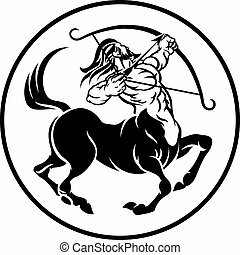 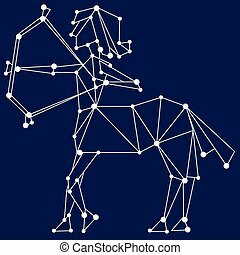 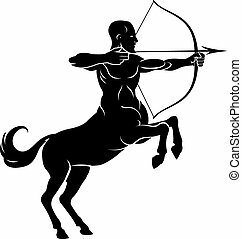 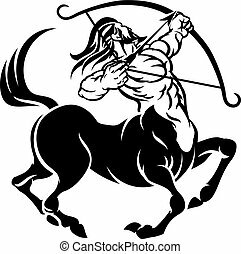 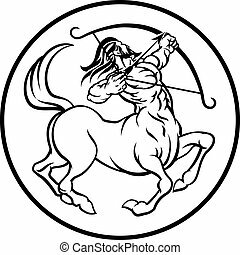 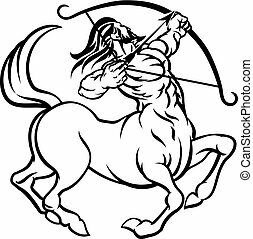 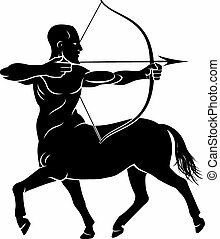 Centaur archer sagittarius zodiac sign. 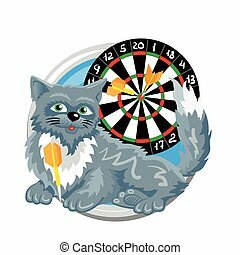 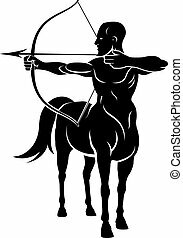 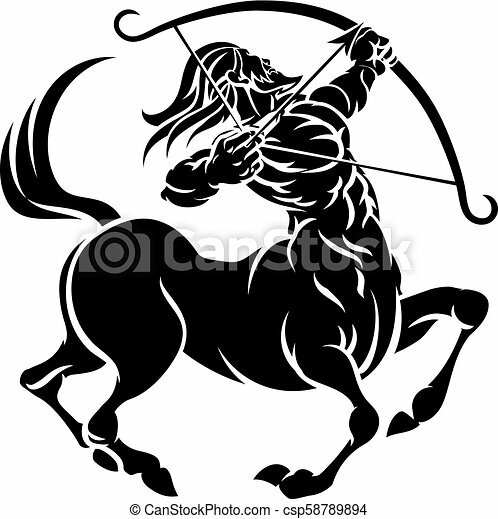 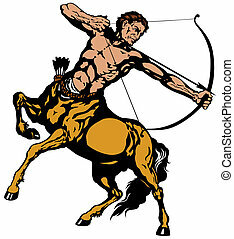 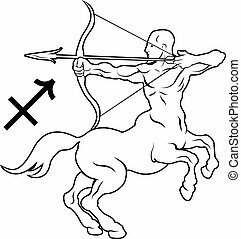 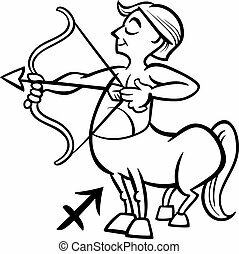 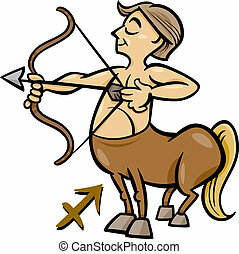 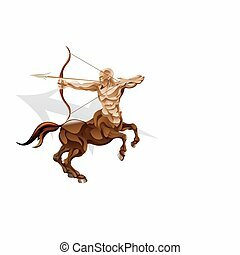 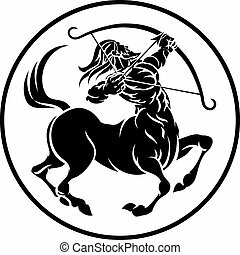 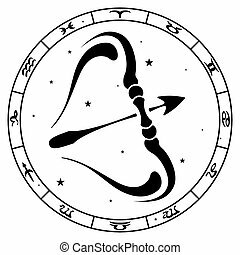 Zodiac signs circular sagittarius archer centaur horoscope astrology symbol. 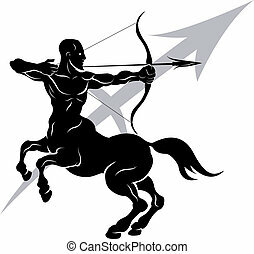 Sagittarius zodiac sign. 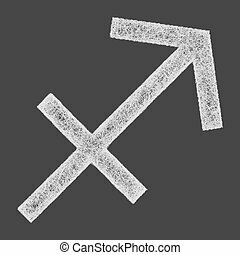 Icon with fashionable woman face with trendy hairstyle. 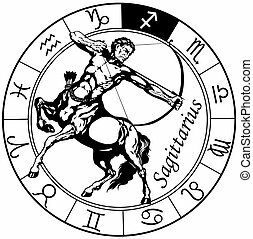 Red and black colors. 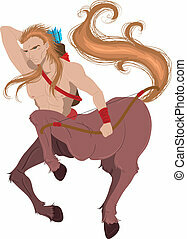 Perfect for design. 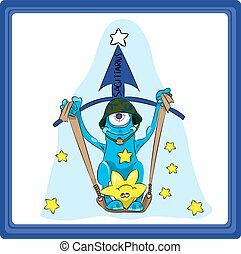 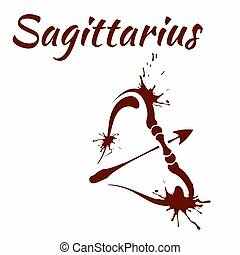 Sagittarius is the sign of the zodiac. 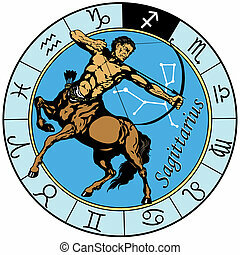 Sagittarius - the ninth sign of the zodiac horoscope.